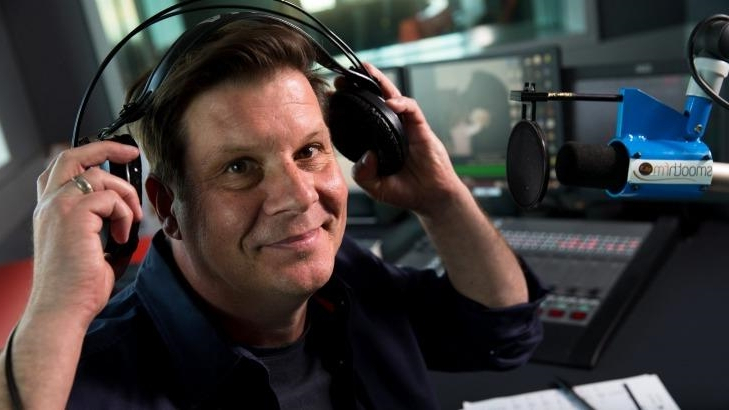 The first ratings survey of the year also saw big drops from Nova, and a steady overall win from 2GB. 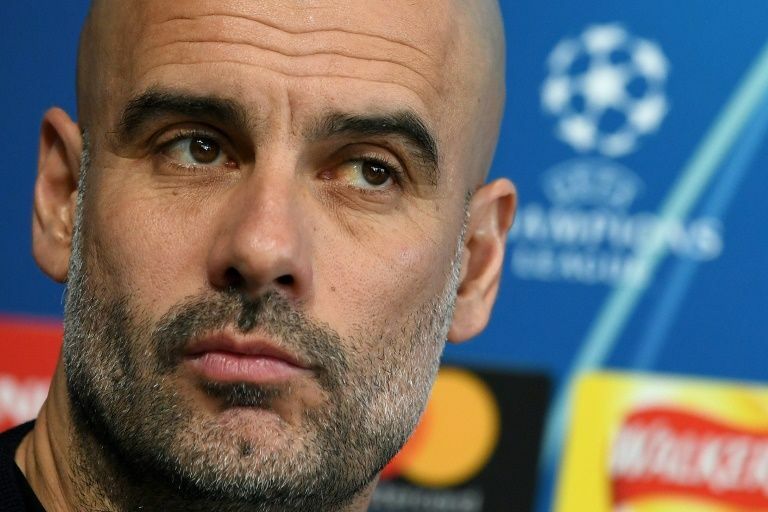 Schalke 04 are still hoping to upset all the odds and get past Manchester City in their Champions league last-16 tie despite trailing and facing a relegation battle in the Bundesliga. 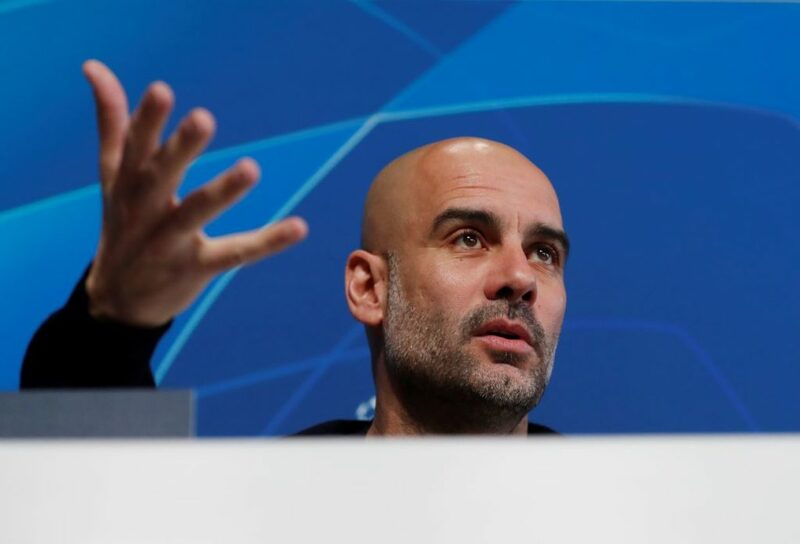 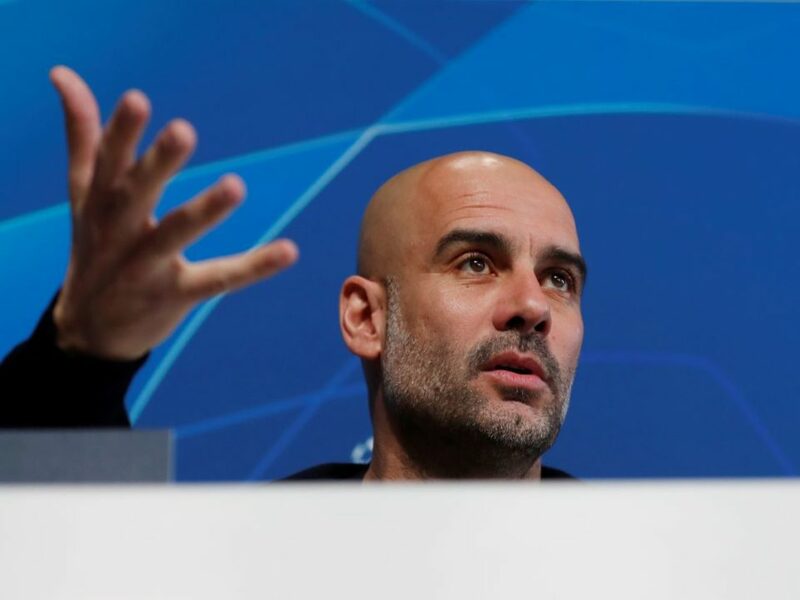 Pep Guardiola may have won the Champions League once as a player and twice as a coach with Barcelona but his Manchester City side have yet to lift the trophy, prompting the manager to say the English champions are still 'teenagers' in the competition. 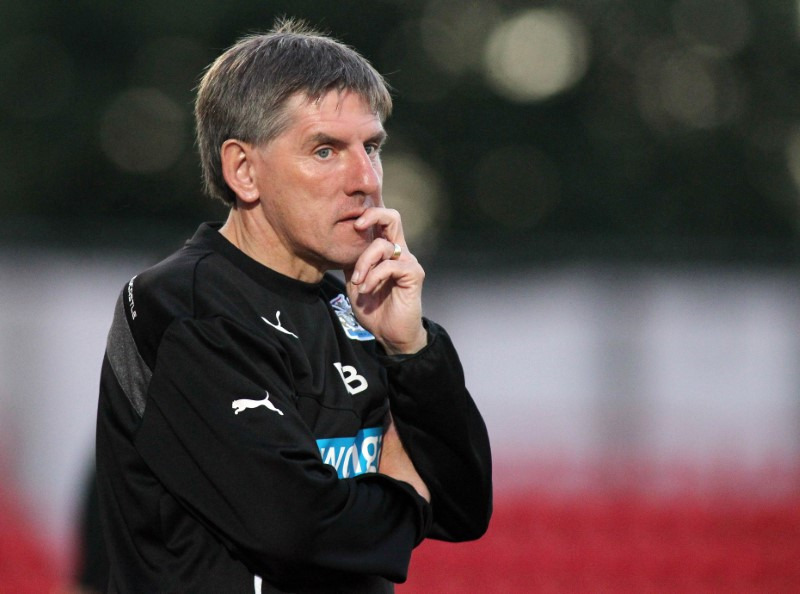 The English Football Association has launched an investigation into former Newcastle United Under-23 coach Peter Beardsley, who left his job last week amid bullying accusations. 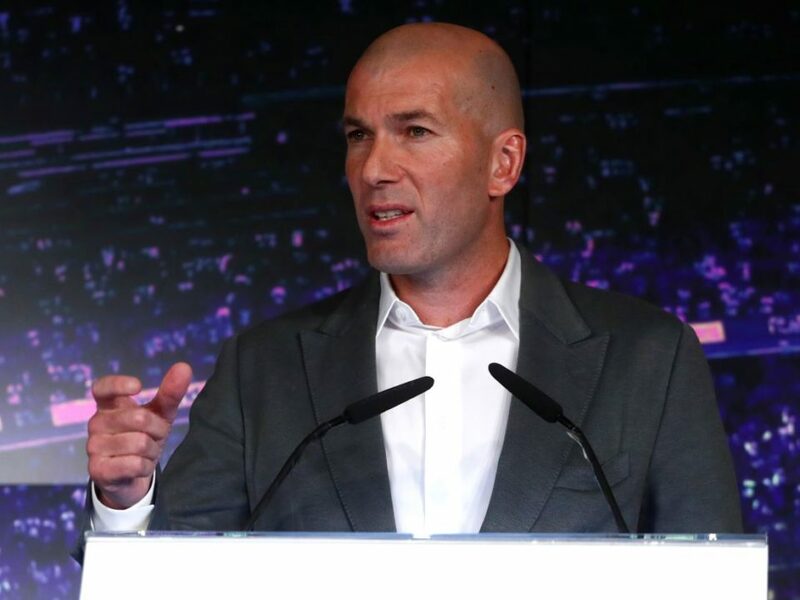 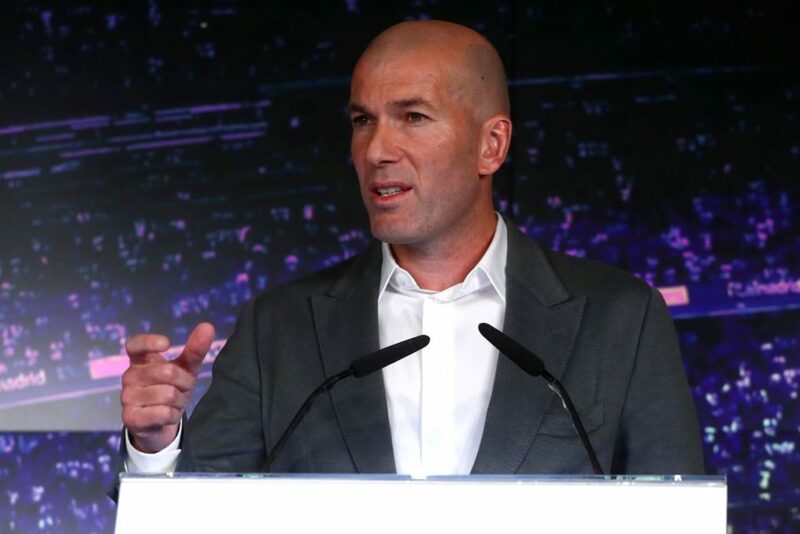 Real Madrid favourite Zinedine Zidane returned for a second spell as coach on Monday with plans to rebuild the Spanish giants who have fallen into crisis since he left in May after winning an unprecedented third straight Champions League. 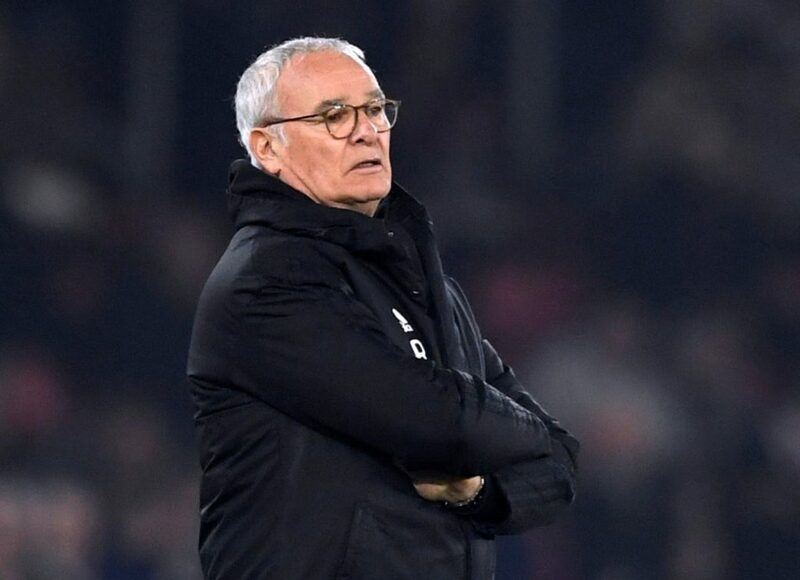 AS Roma coach Claudio Ranieri adopted a safety-first approach as they enjoyed a winning start to his second spell in charge by beating struggling Empoli 2-1 in Serie A at the Stadio Olimpico on Monday. 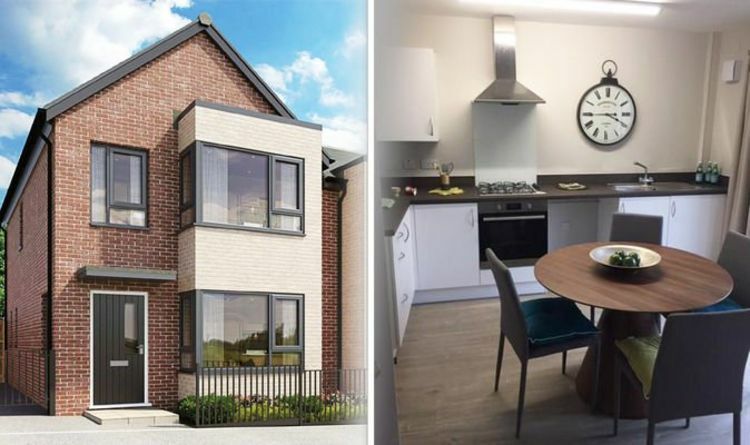 Houses for sale: Two bed house in Manchester listed for just £38,000 – but why so cheap? 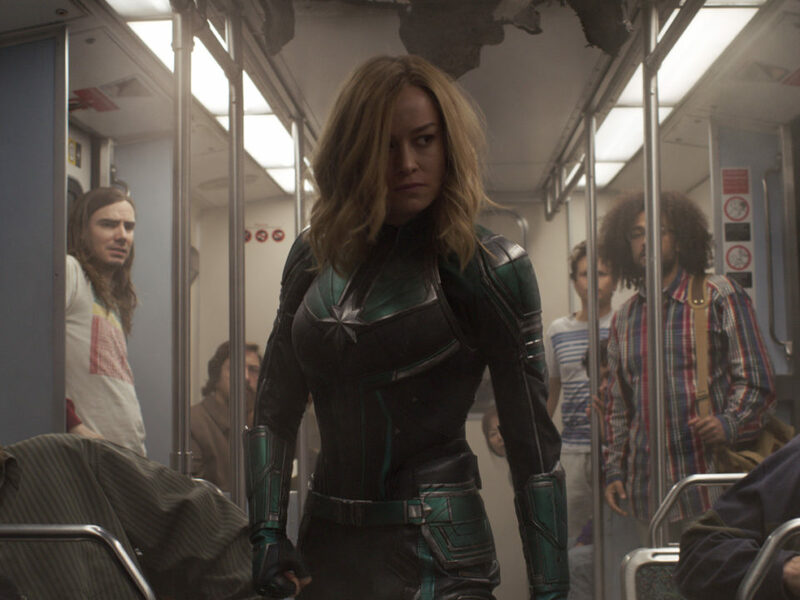 Despite a heated campaign aiming to tank the film ahead of its debut, the Marvel movie had the sixth-best opening ever. 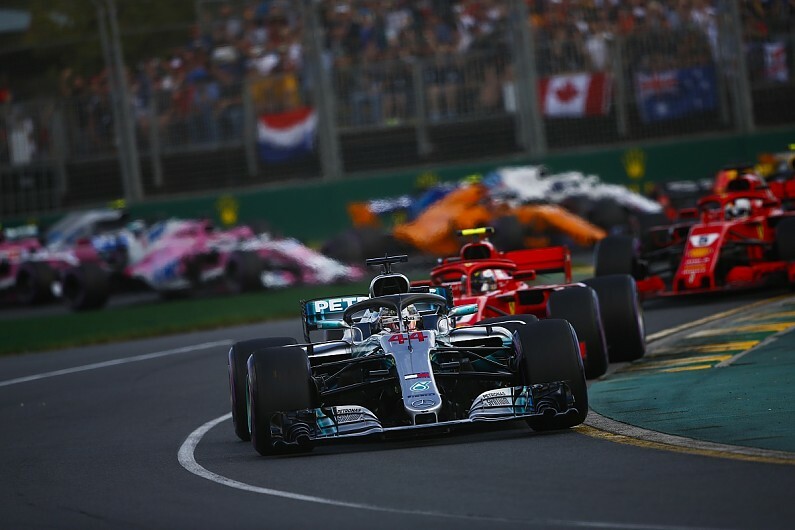 Formula One is changing its scoring system to award a point to the driver who sets the fastest race lap, starting from this weekend's season-opening Australian Grand Prix in Melbourne. 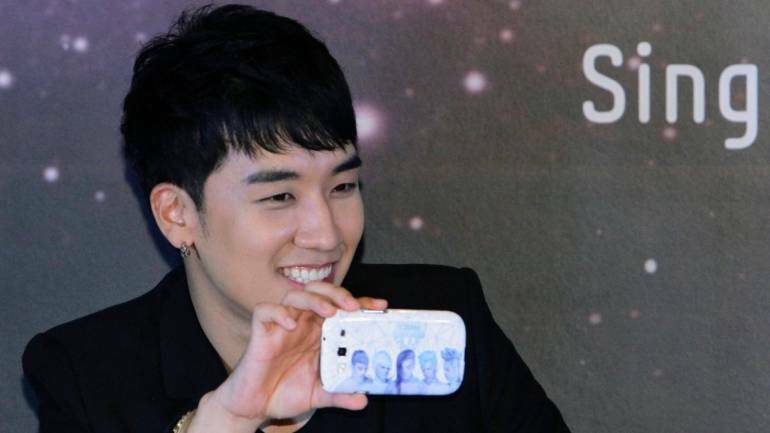 The Big Bang star was charged with providing prostitutes to foreign investors in his private club.